Shop the best and most comfortable walking shoes. 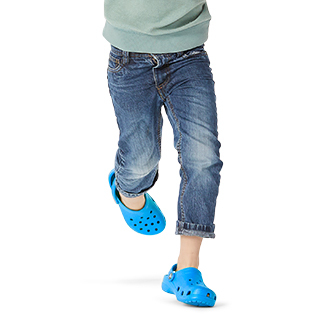 Crocs' collection of walking shoes comes in a variety of silhouettes and styles, like flats, clogs, sneakers, and more. 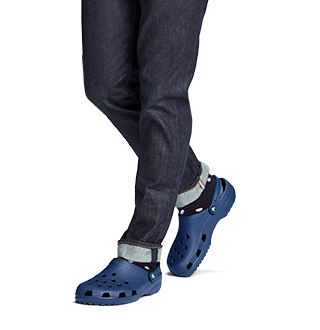 Crocs wants to break you out of the idea that the only acceptable walking shoes are sneakers. Our collection of comfortable walking shoes includes clogs, flats, boots, wedges, etc. 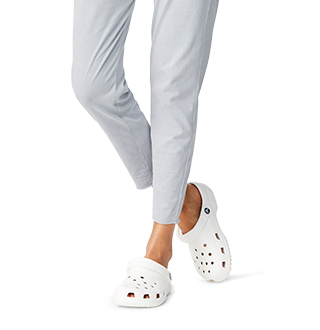 Each pair of these Crocs provides everything you need from a walking shoe, including the comfort you need to last a full day on your feet. Whether you're using them as a pair of work shoes, taking a long stroll, or just running errands around town, you can count on any shoe in this collection to provide you everything you need from a walking shoe. Shop our specific lines of women's walking shoes and men's walking shoes to find the right shoes for walking all day. 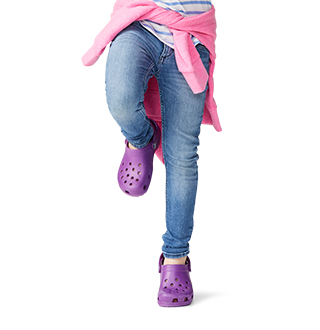 If you still prefer to wear sneakers or trainers when you walk, check out Crocs' lines of women's sneakers and men's sneakers. Very comfortable! Purchased to wear on a cruise and I love them! Very comfortable. Will definitely buy again.